ATM check deposits don't always clear immediately. Even if you make most financial transactions with your debit card and are paid by direct deposit, you might also occasionally write checks or deposit checks that you receive. 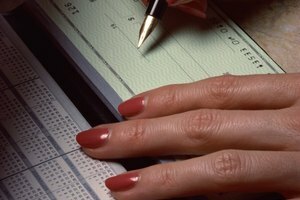 Unlike electronic transactions, paper checks take time to clear. This means that you need to keep track of them separately from the balance that you see on your online account or from an ATM. While the traditional method involves using a check register, you can also send yourself emails or text messages as reminders. The key is to check your records before you spend money that you don't have. Deposit the check at an ATM, with a bank teller or by using a deposit-by-phone mobile application. If you have a receipt, save it. Check your account balance online. It may include the entire check deposit immediately, or it may show a partial balance that is available now and show how much you will have when the check clears. Recheck your account balance one day later. 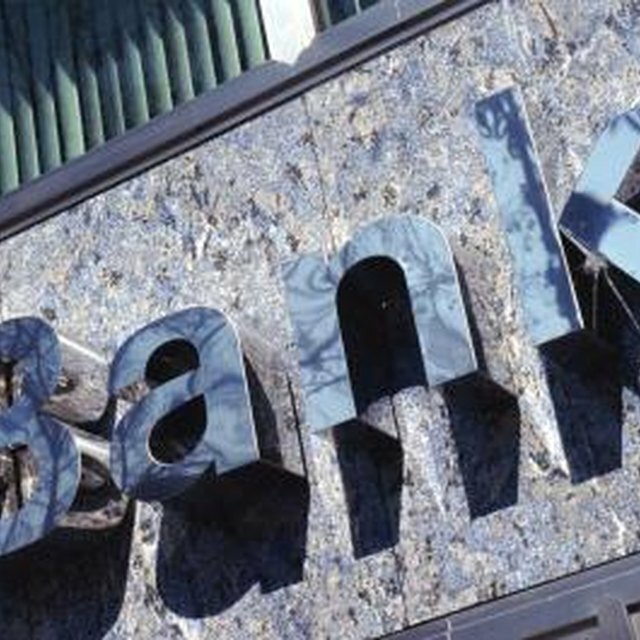 Typically, banks clear checks on the day you deposit them or the day after. If your bank doesn't, it will inform you that it is holding the check and will usually let you know when it will release the hold and give you your funds. Banks do this if they are concerned that the check won't clear. Check your account one more time approximately one week later. It's possible that your bank could clear your deposit and put the funds in your account before it receives the funds from the other bank. If the funds are there one week later, it's likely that the check cleared. It is possible for a paper check to take up to six business days to process, so you may even want to check one more time a few days later, just to be safe. Confirm your transactions against your monthly statement when it arrives or posts online. You should see a deposit entry on the statement that matches the amount that you deposited and the date that you deposited it. If you don't, contact your bank to have the discrepancy investigated and fixed. Make a note every time that you write a check. The traditional method is to write it down in the register book that comes with your checkbook. Enter the amount, person you wrote it to, check number and date. View your balance immediately and subtract the amount of the check from it. For instance, if you have $755 in your account and you write a check for $67, your real balance is $688. If you keep a check register, you can do it in the register. Otherwise, remember to mentally subtract the outstanding check from the balance you see from your bank. Check your account balance periodically to see when the check clears. When it does, you'll see an entry for the check amount and date and may see a reference to the check number. After the check clears, the money has been taken from your account, and you don't need to worry about the check any more. 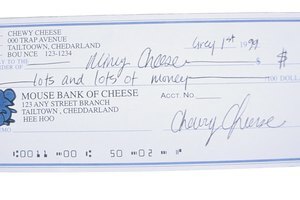 Checks can clear as quickly as the same day if they are presented electronically, or they could sit for months if the people to whom you write them forget to deposit them. Compare your monthly statement to your record of checks to make sure there are no discrepancies. If you have a personal finance app on your smartphone, use it to track your deposits and checks. 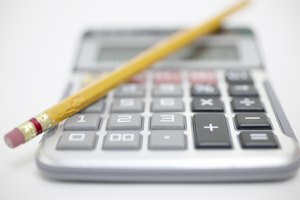 You can also keep your balance and activity in a spreadsheet that you access from your computer and, if it is stored in the cloud, from your smartphone or tablet. 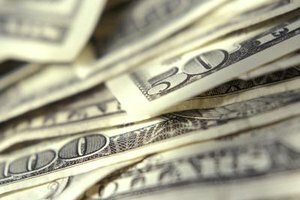 If you don't track your deposits and outstanding checks, you may overdraw your account, which can mean substantial fees and possible embarrassment. 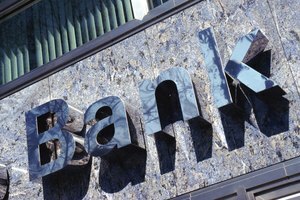 How Can I Get a Copy of a Check I Deposited at My Bank? Lander, Steve. "How to Keep Track of Checks Deposited." Synonym, https://classroom.synonym.com/keep-track-checks-deposited-11192.html. Accessed 22 April 2019.